Where Should You Shoot From? What's the Hardest Sport to Play? 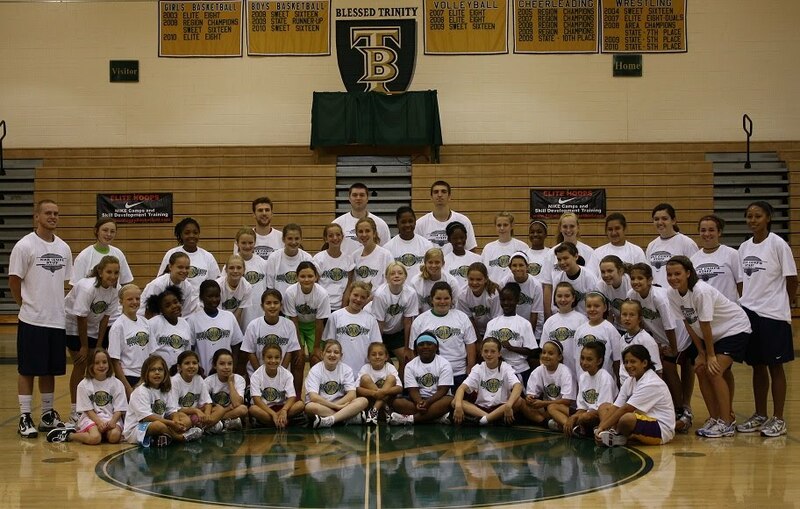 Elite Hoops will once again be hosting its NIKE Girls Basketball Camp at Blessed Trinity High School in Roswell, Georgia from June 6-June 10, 2011. This camp will be open to girls entering grades 4-9 and will run for 4 full days (Monday-Thursday) from 9:00am-3:00pm with a "Championship Day" on Friday from 9:00am-12:00pm. 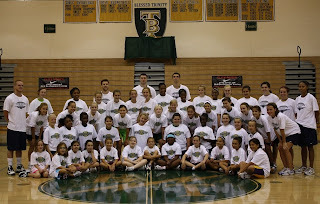 Enrollment is limited to 80 campers to maintain our 8:1 player to coach ratio. Assisting Elite Hoops as Co-Director for this camp will be BT Head Varsity Basketball Coach Tamara Henderson. For more information on this camp or to register go to the Elite Hoops website.